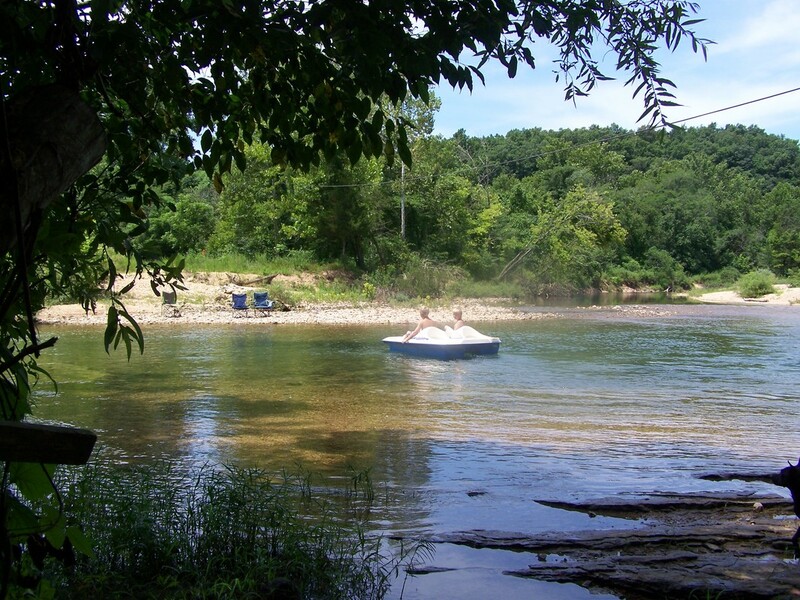 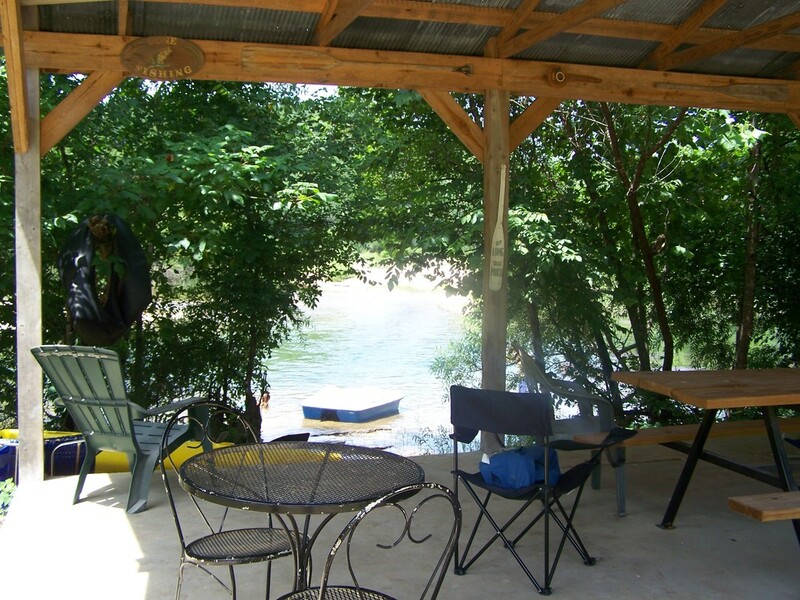 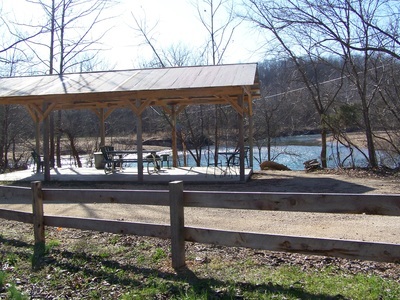 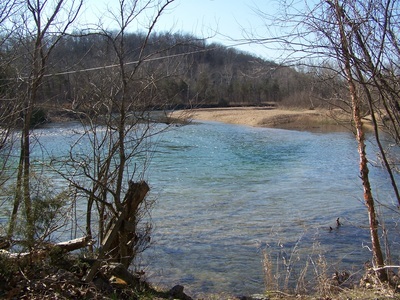 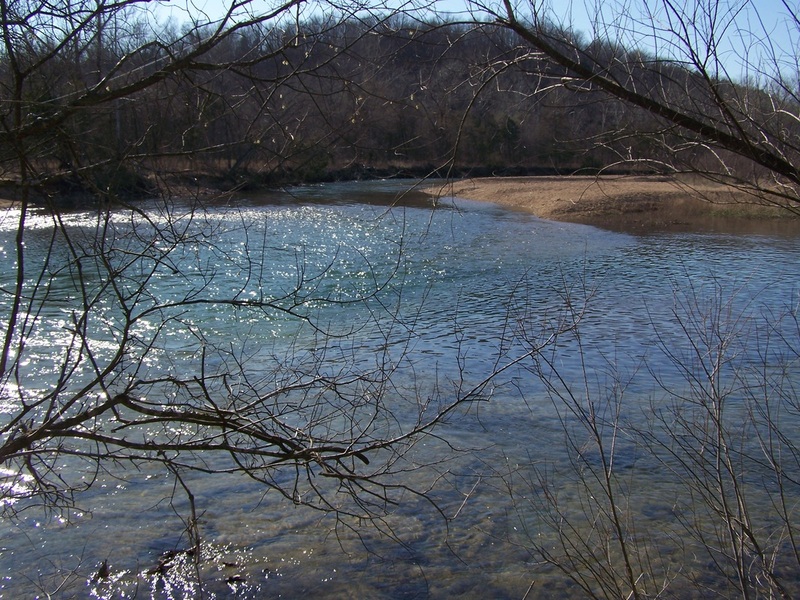 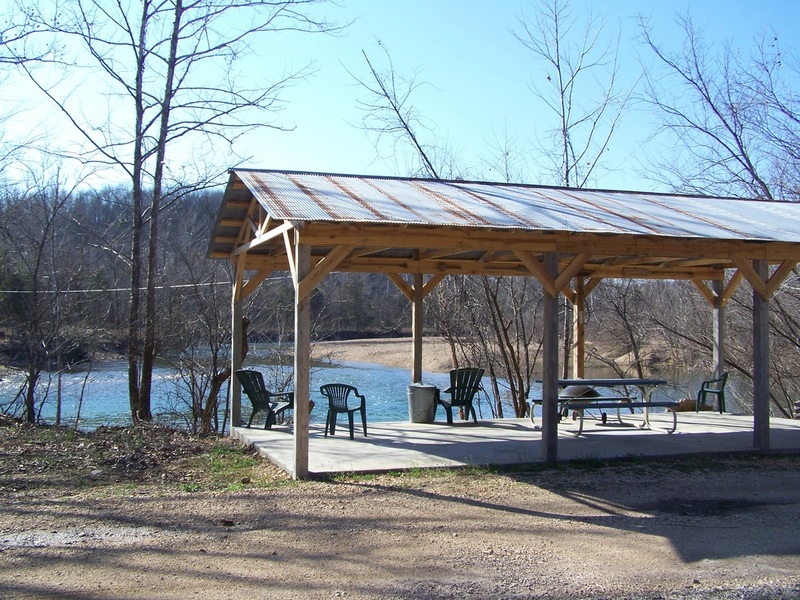 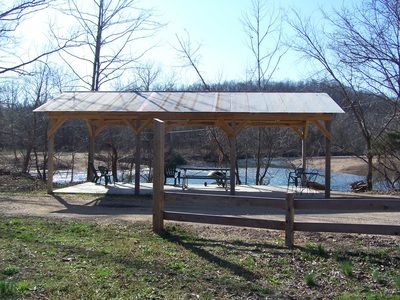 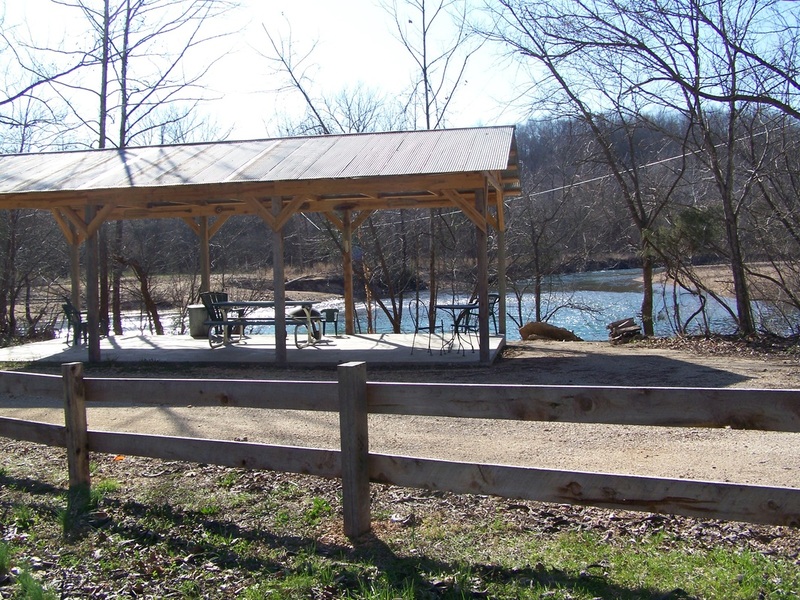 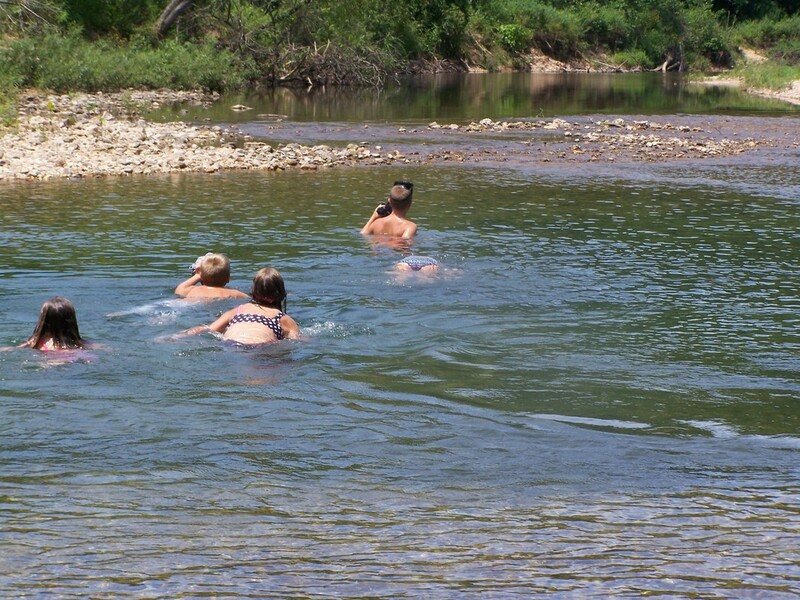 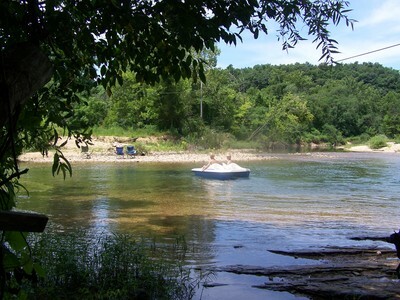 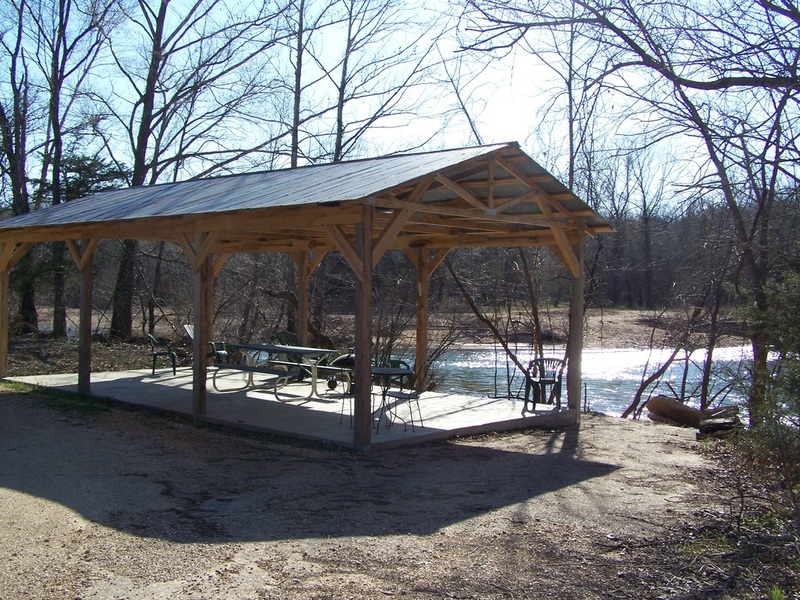 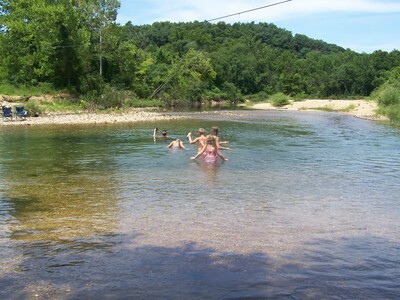 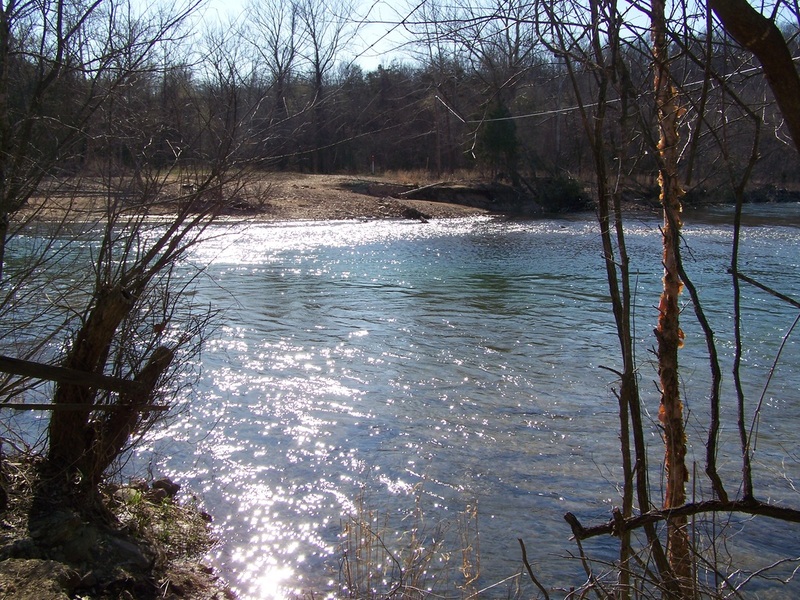 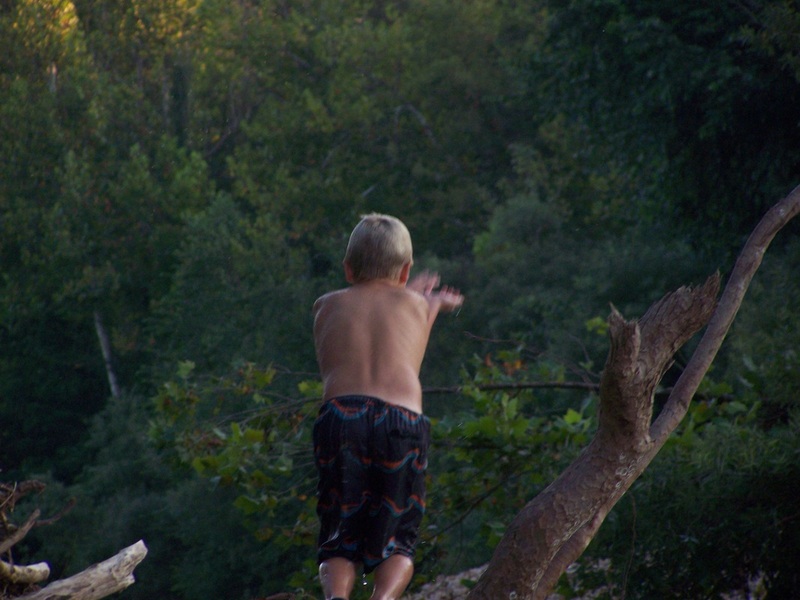 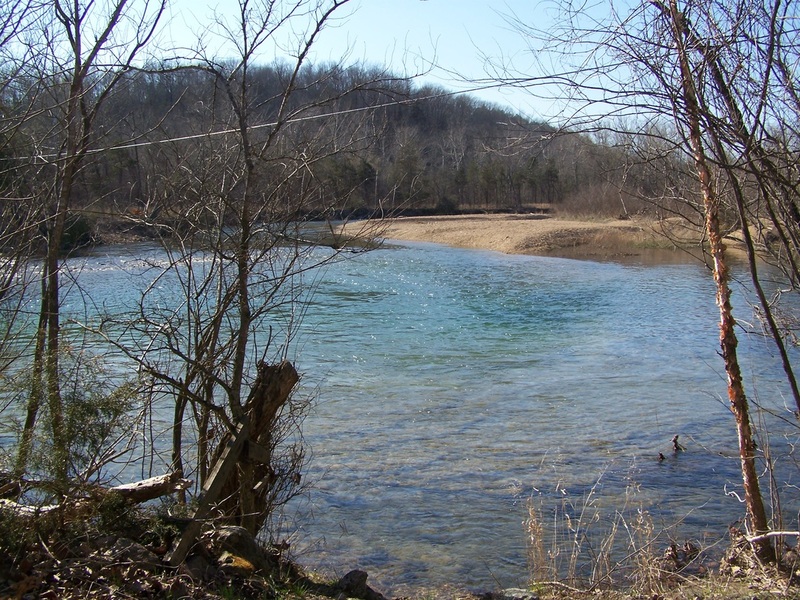 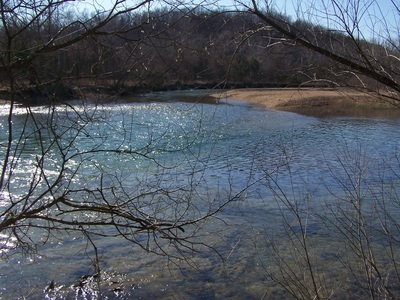 Families and individuals wanting to enjoy some fun in the crystal clear Black River, can also get a break from the sun in the shade of a private pavilion located at our river property just a short 1/2 mile drive from your cabin. 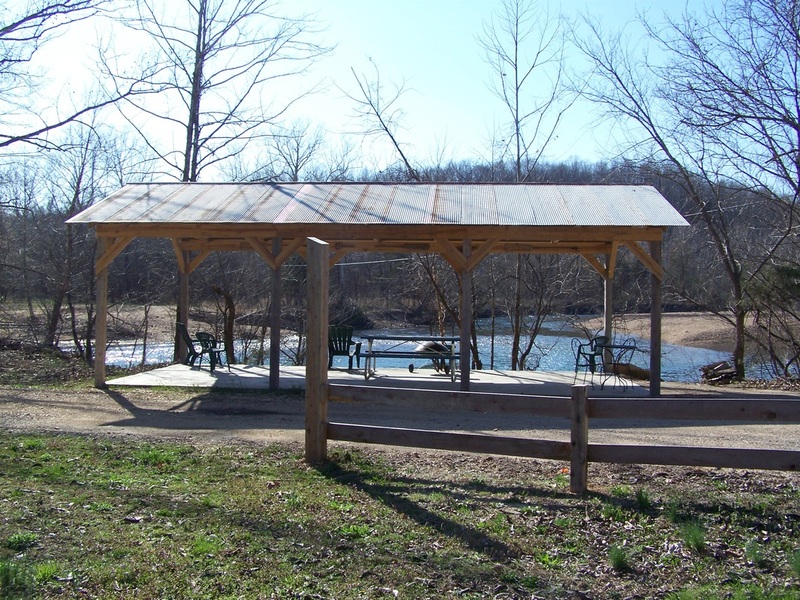 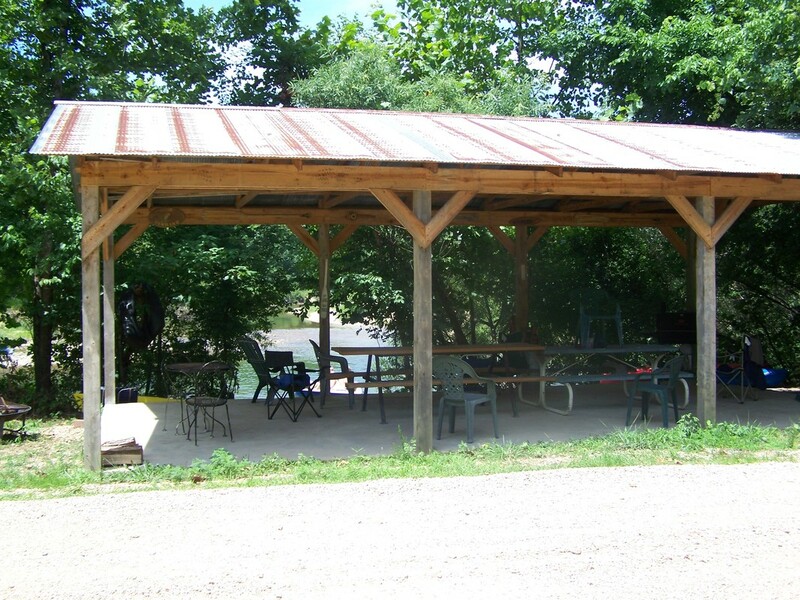 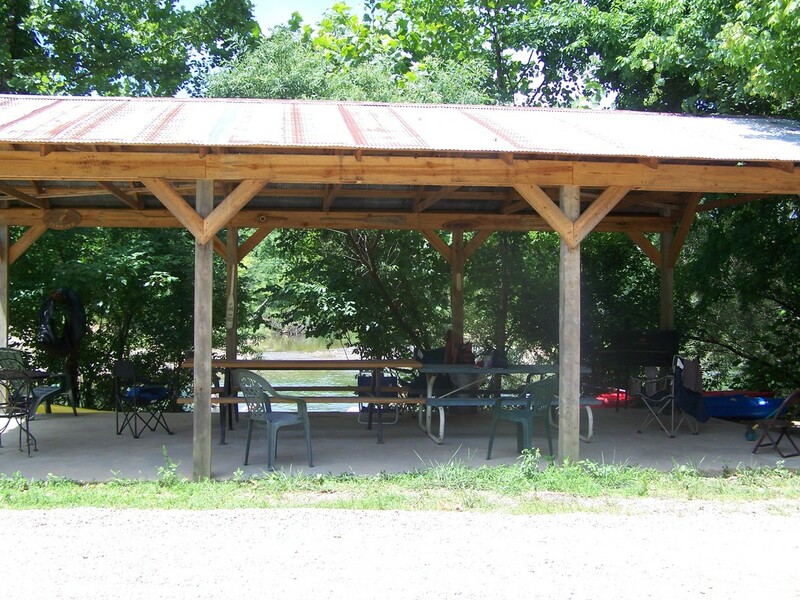 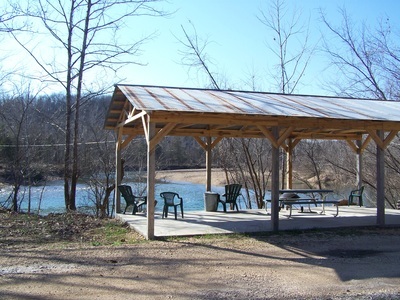 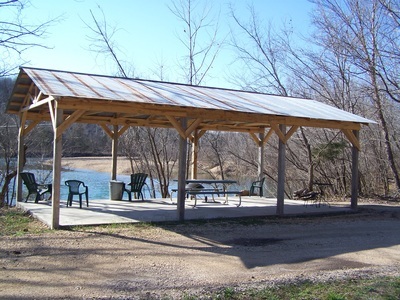 Our 16x30 river pavilion is great for families or groups to relax or enjoy a late evening marshmallow roast. Below we have some pictures to give you a better look at what we offer to our guests.